Gates Charolais is run on ‘East Mihi’ situated 25km East of Uralla and 30km South-East of Armidale. 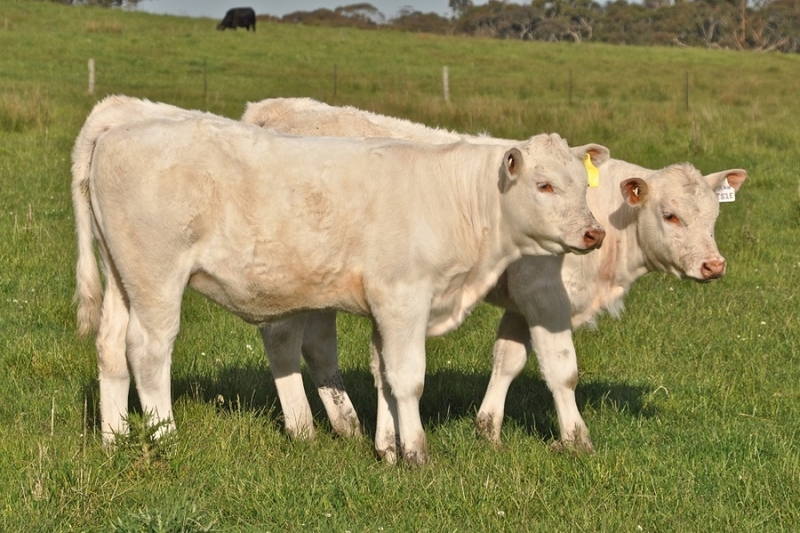 Run by Rick, Julie and Sam Gates, a strictly terminal Charolais article is produced for clients to use in cross breeding programs aiming for fast growth, higher yielding and feed efficient cattle whilst reaping the rewards of hybrid vigour. Performance is the key and our animals must add value to the beef industry. We insure this through our breeding and testing program outlined further in our breeding philosophy. We look forward to discussing with people how they can introduce a Charolais sire into their breeding program for the known benefits. When searching for our animals on the Charolais Breedplan website please use our identifier GAT followed by the year code, the animals number and E at the end (eg, GATH51E).